Garland, located in Dallas County, is the ninth-largest city in Texas with a population of 219,646 residing within 57 square miles. 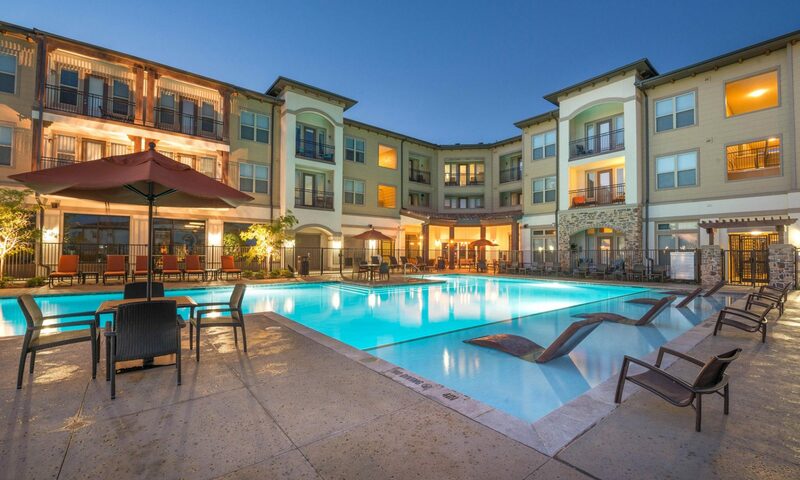 The average appraised value for a home in Garland is $86,400; the average apartment rent is $536, and the average income is $49,156. 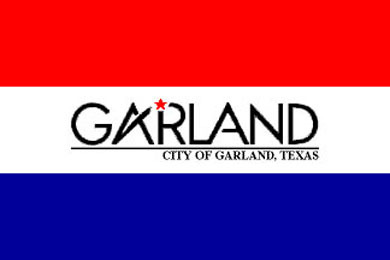 Garland has a strong industrial base with more than 4,500 businesses. Raytheon is one of Garland’s major employers. Garland ISD is the 14th-largest school district in Texas and serves Garland, Rowlett, and Sachse. More than 49,156 students are enrolled in its 62 schools. Higher education is available at Amber University, a private, upper-division and graduate-level institution. For those interested in sports, Garland offers private golf courses as well as one of the best public golf courses in Texas (Firewheel Golf Course), tennis, swimming, and other team sports. 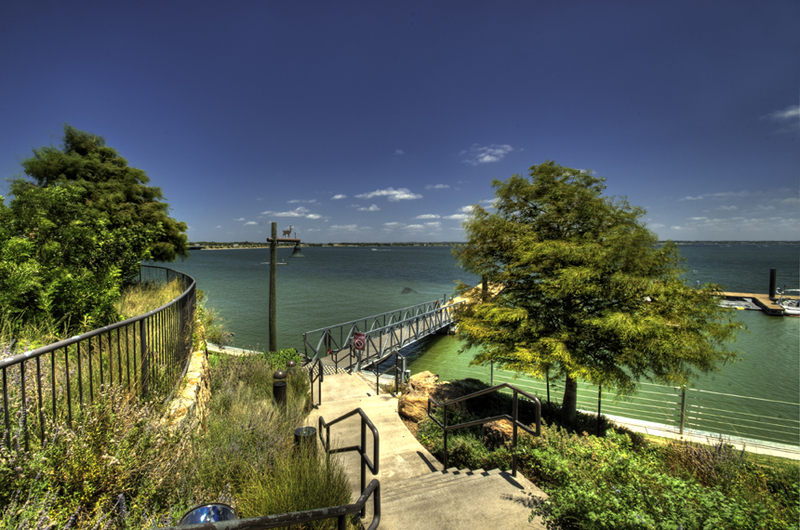 The city’s frontage on Lake Ray Hubbard provides boating, fishing, and water sports, and other area lakes are within close driving distance. Garland has 69 public parks (more than 2,000 acres). A variety of sports complexes, 243 acres of forests and 1,689 acres of parks make the city highly attractive.